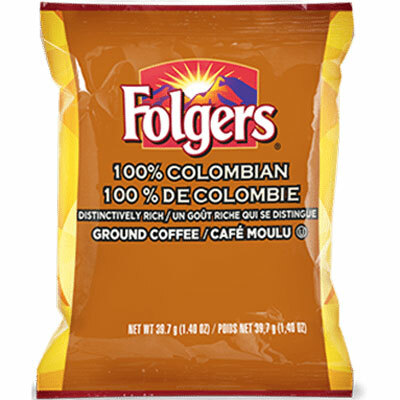 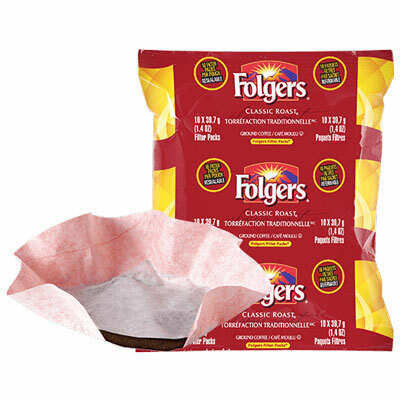 Folgers® 100% Colombian Coffee is an aromatic, medium-dark roast with a distinctively rich flavour. 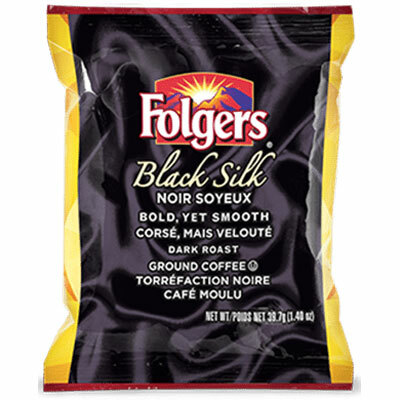 Folgers® Black Silk™ Coffee is an evenly roasted dark blend with fewer bitter notes; it is as smooth as it is bold. 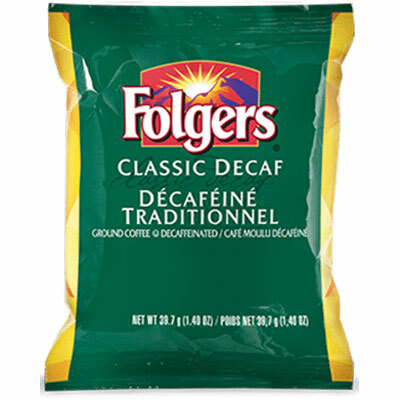 Medium roast. 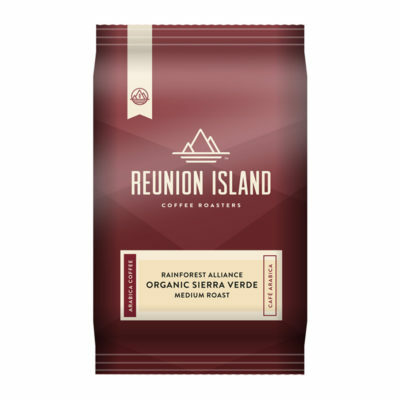 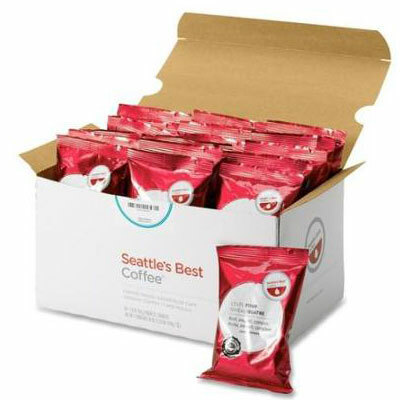 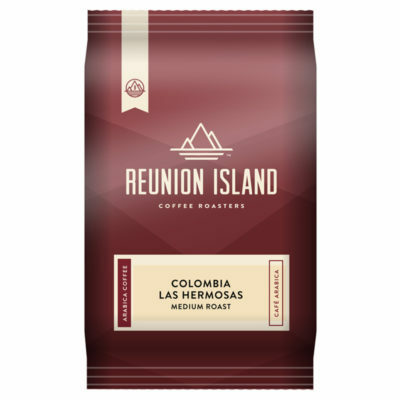 A smooth, mellow coffee with good acidity and a crisp, winey crisp aftertaste. 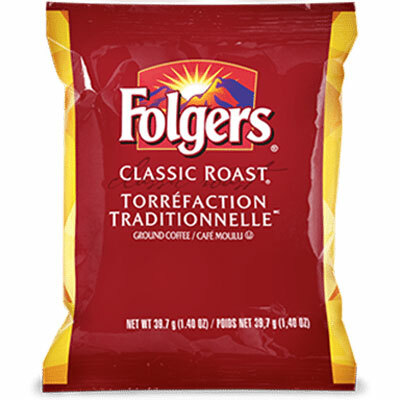 Light roast. A fine coffee rich in flavour and aroma with a pleasant acidity. 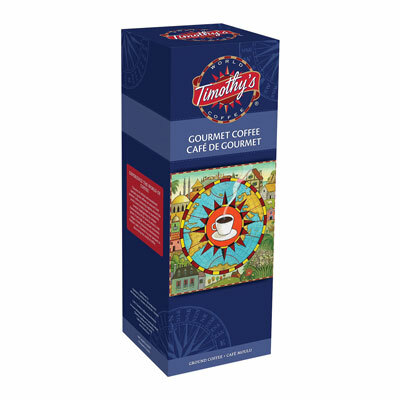 A blend of the finest quality Arabica beans creates a rich medium-bodied coffee with a mellow well-rounded flavour. A smooth, mellow coffee with less acidity and A crisp, winey aftertaste, with the caffeine naturally removed. 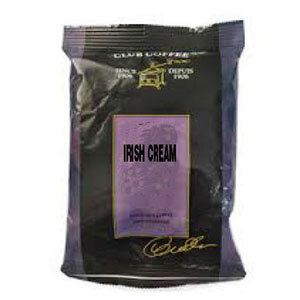 One of the finest and smoothest blends delivers an aromatic, medium-bodied, full flavoured cup. 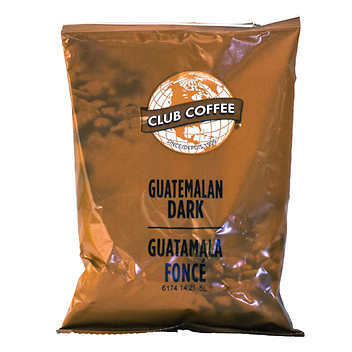 A selection of the finest quality Arabica beans, blended then roasted, for a smooth rich and satisfying flavour. 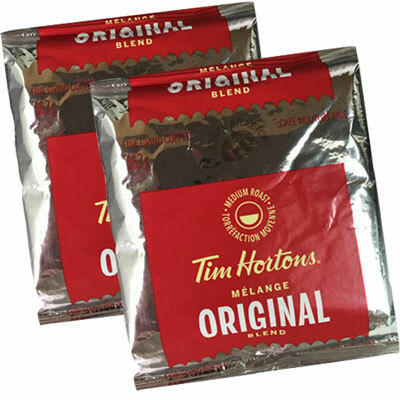 This medium roast creates smooth cup of classic donut shop coffee.